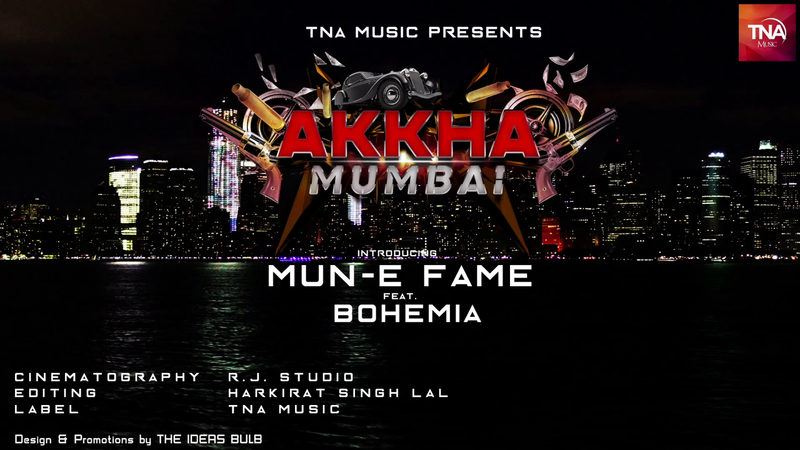 Bohemia has done it again and he is back with a track featuring Mun-E Fame in the song titled "Akkha Mumbai" As always the rap in the song is classy his bars are just fantastic in the song. Bohemia is soon going to release a song with Avenue OB titled "Wake N Bake" looks like he is onto something big in future, lets see what is that. Take a look at the song below on Youtube & you know what to do with it, Share it guys.